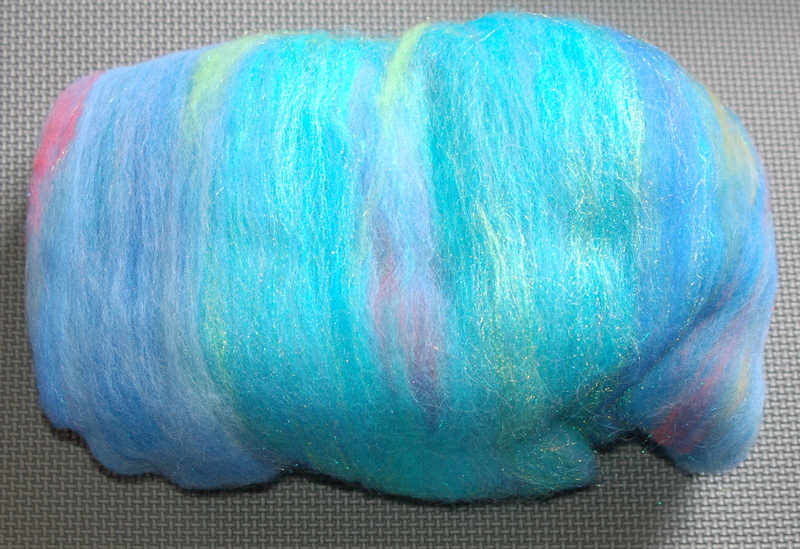 This entry was posted in knitting, spinning and tagged fiber arts, fiber festival, midwest. Bookmark the permalink. 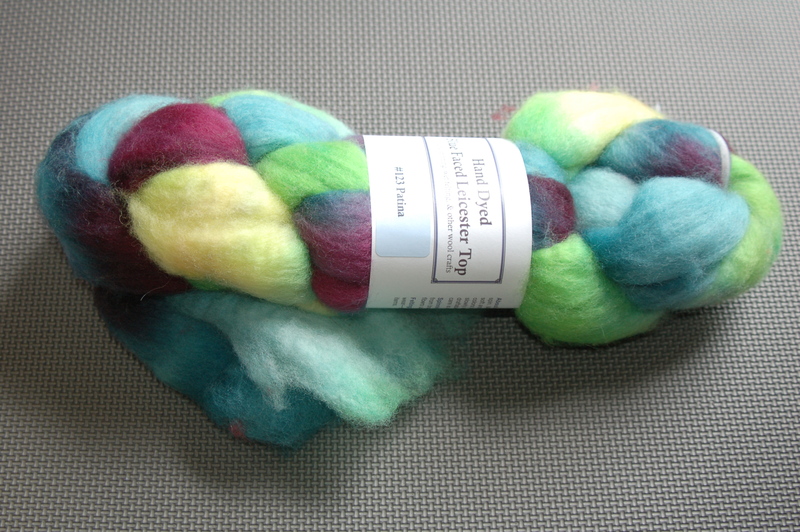 You’re the second person on my blogroll this week to be checking out wool – I guess it must be that time of year! 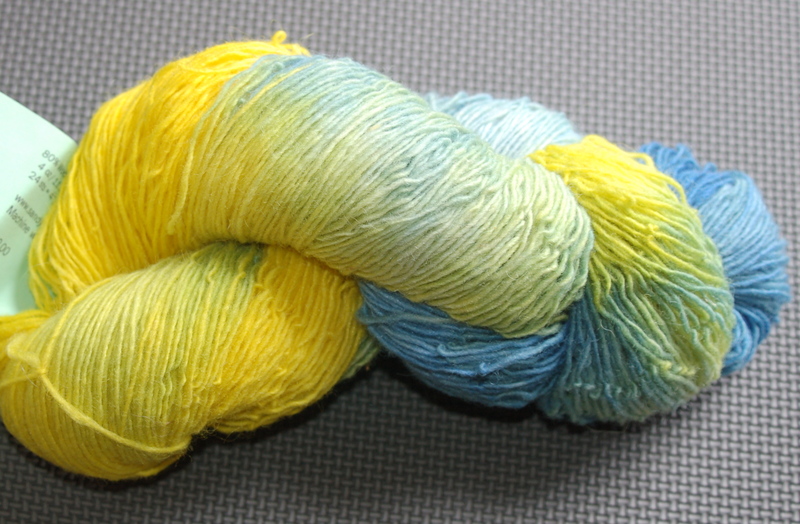 The yarn you got is so pretty, I love the yellow. The blue is gorgeous – so vibrant and intense! Beautiful colors! Was this in Des Moines? It was in Adel, Iowa — so, this side of Des Moines. But we stayed in West Des Moines (well, actually, Clive) and were just 15-20 minutes from the festival. 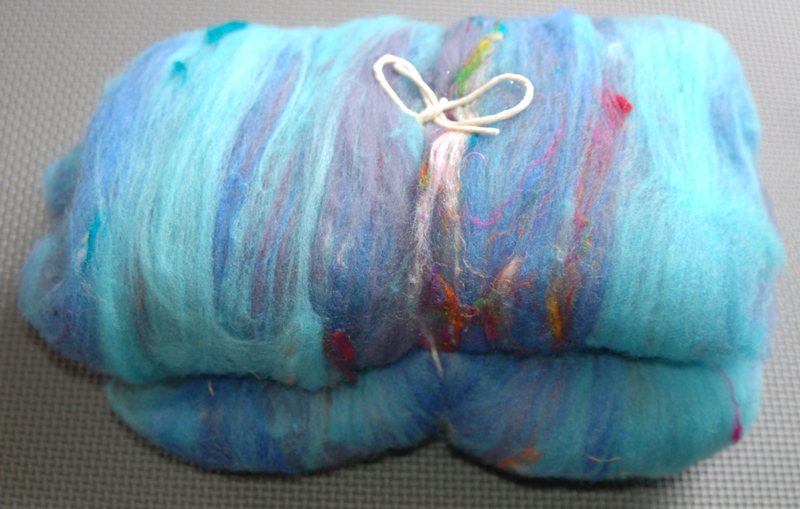 What pretty batts! I can’t wait to see what you make of them. 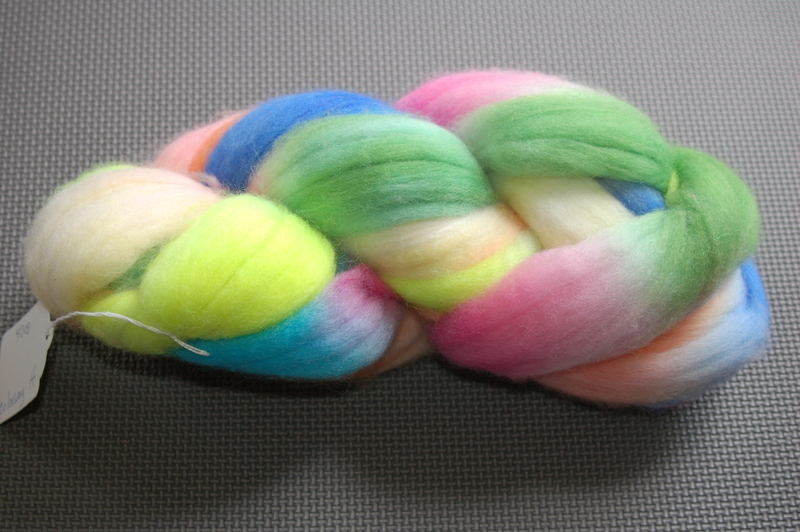 That yarn is gorgeous! I’m not at all crafty, but I’d still love to run my fingers over it.